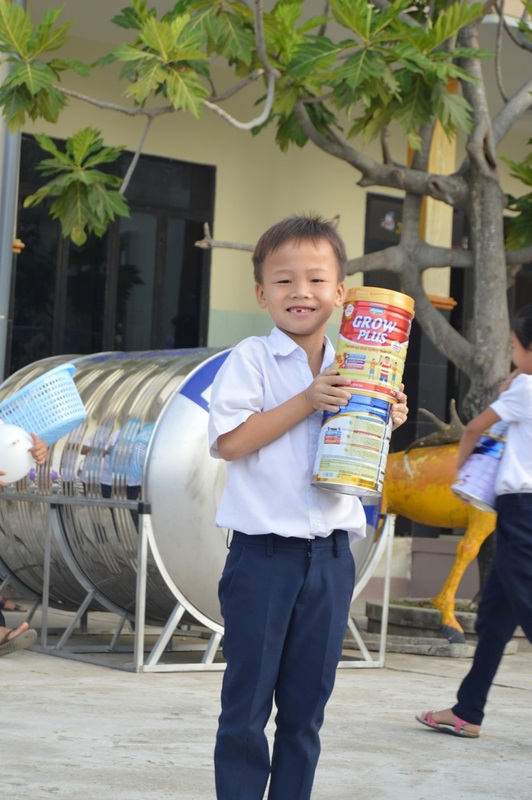 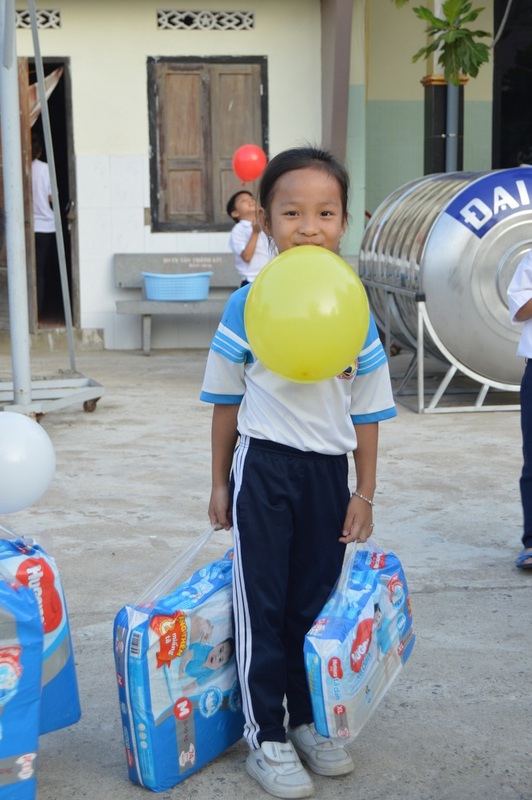 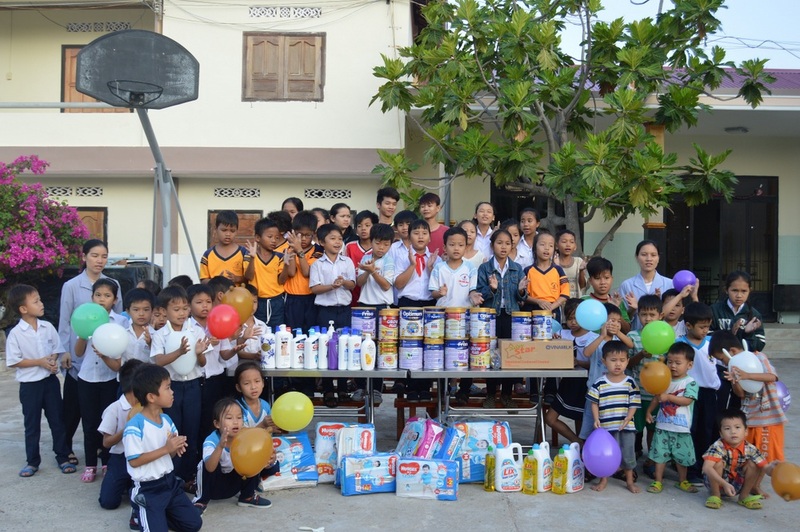 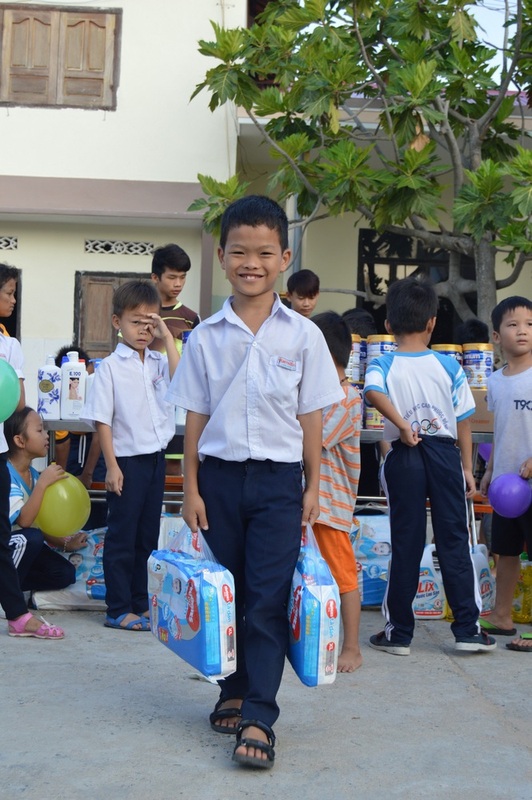 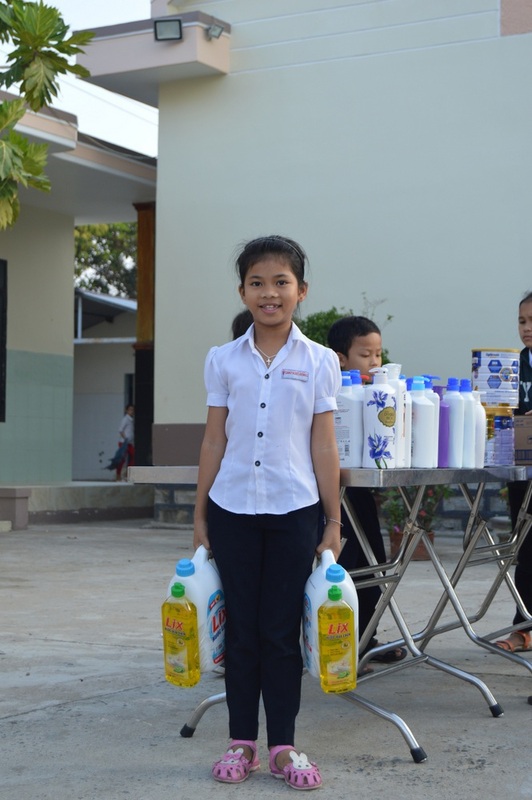 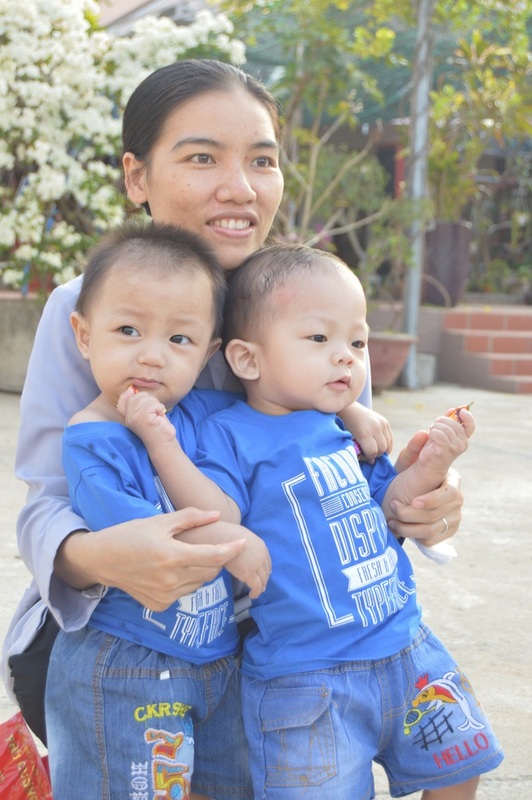 On March 20, 2018 we visited the Nhan Ai Orphanage with lots of essential supplies. 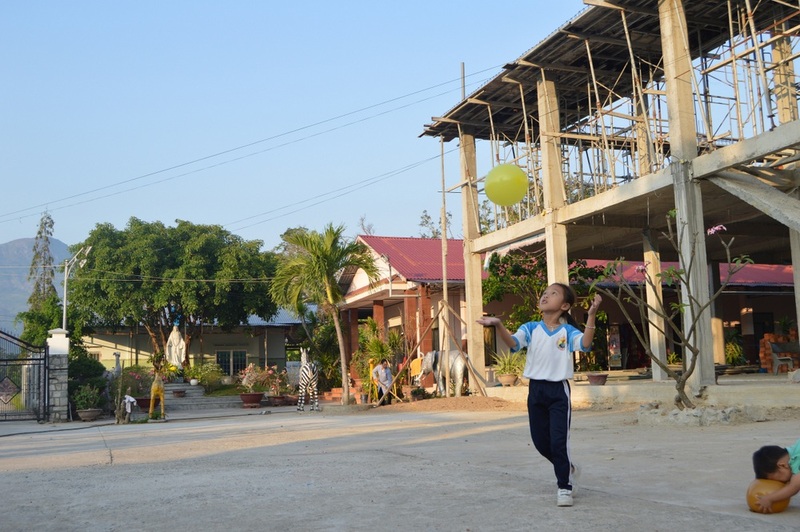 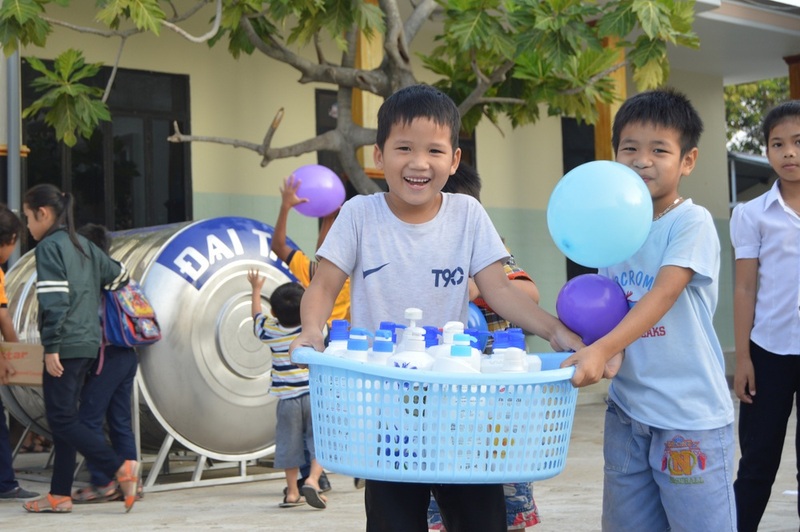 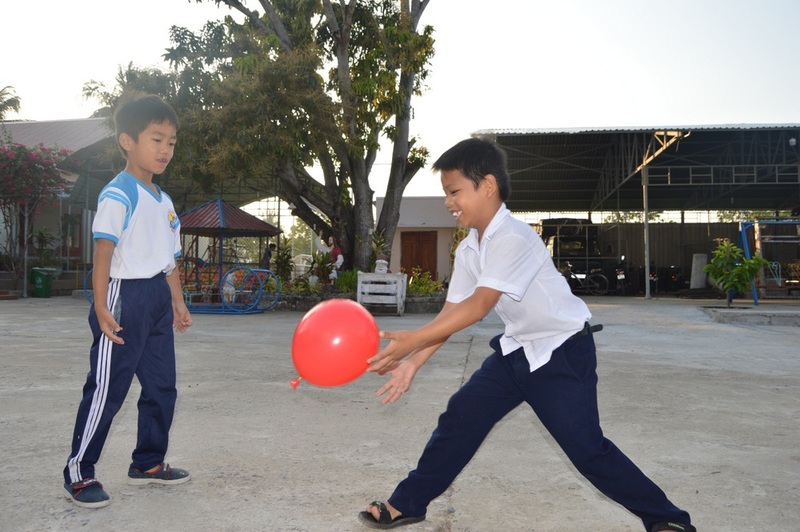 Nhan Ai is a large orphanage in Cam Ranh, to the south of Nha Trang, and cares for children of all ages, including many babies. 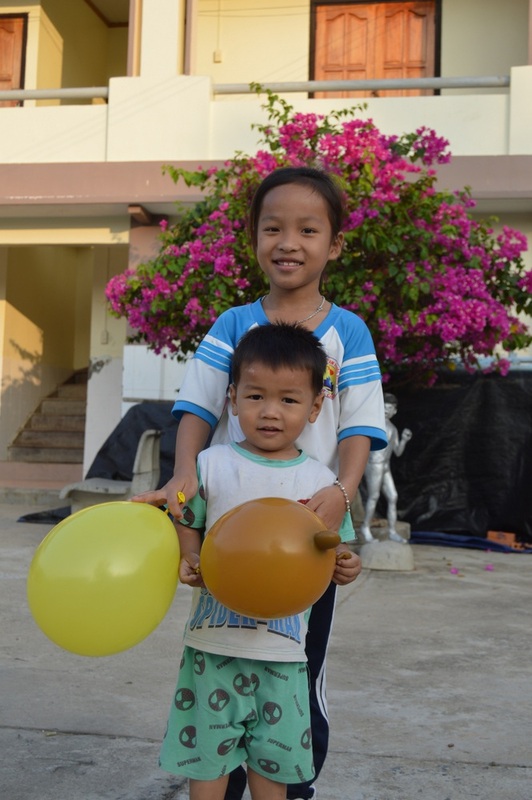 Dependent on donations for survival, we contacted the nuns about the orphanage’s most pressing needs. 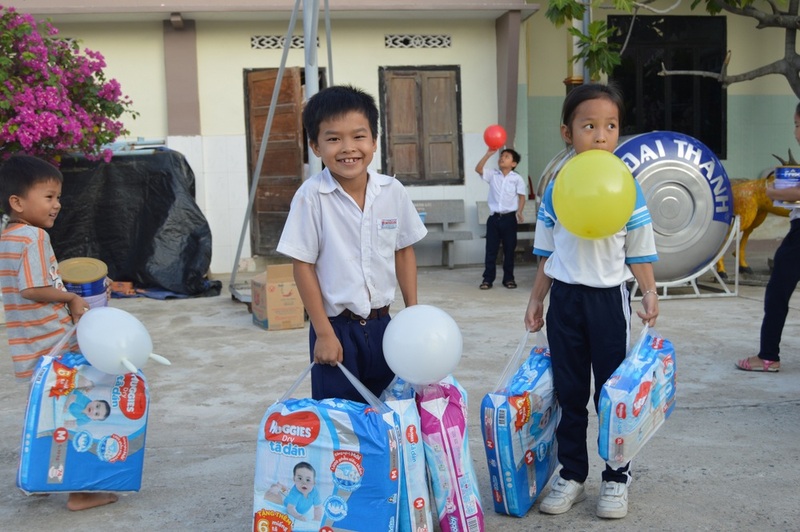 They gave us a detailed list, which included many items for the orphanage’s babies and youngest children. 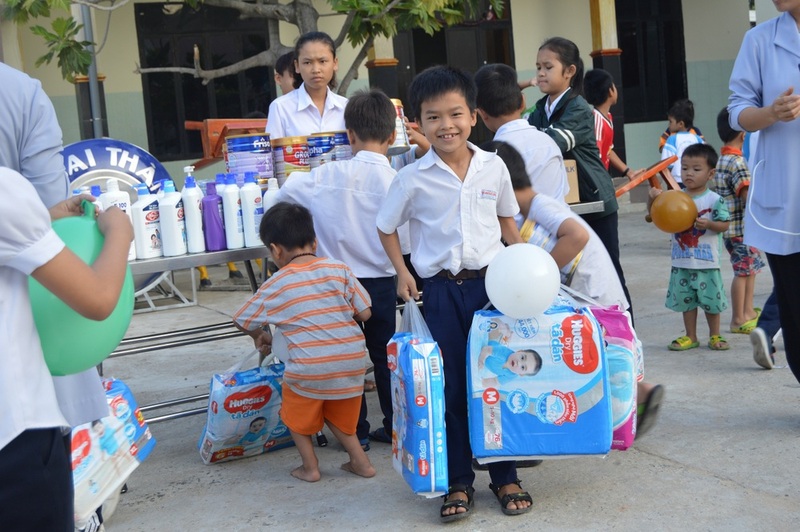 On this visit, we brought cans of baby formula, packages of diapers, packages of milk, shampoo, and cleaning products. 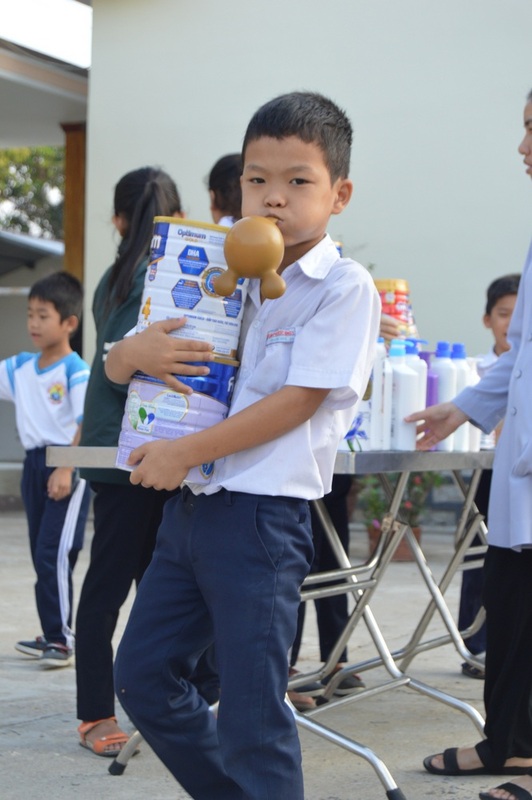 The children were adorable as always and pitched in to help carry the many items.